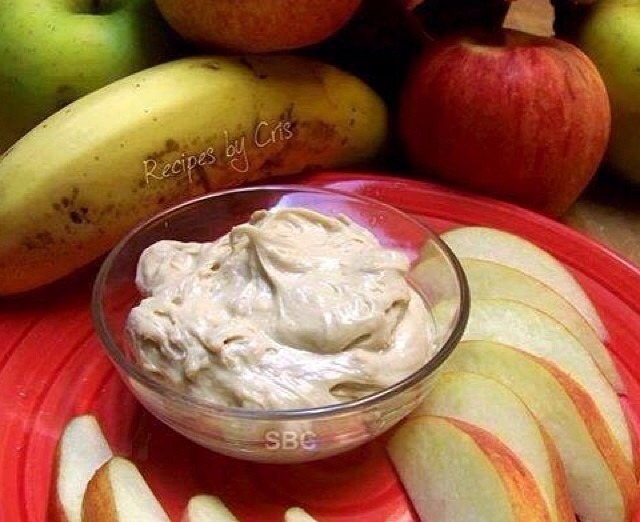 Serve with apples, bananas, graham crackers or ANY thing you want. Mix cream cheese and marshmallow cream until smooth. Add brown sugar and peanut butter. Mix, then add milk and blend again.